Your new adopted dog is totally out of control: he is afraid of everything, won't leave you alone, acts aggressively, or tears around the house. You adopted a dog from a shelter or rescue to enjoy the benefits of canine companionship, but it's not working out the way you planned. 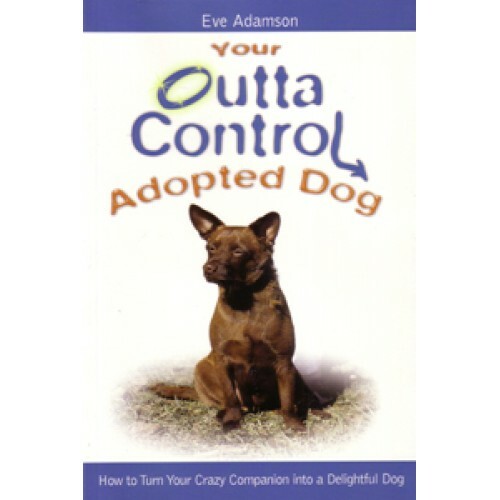 This book offers clear, step-by-step instructions on how to deal with common problems that make living with your adopted dog a challenge, such as housetraining, separation anxiety, hyperactivity, shyness or fearful behaviors, aggression, barking, chewing, digging. It will give you the tools you need to turn your little monster into a dog that you can truly trust and enjoy for a lifetime.